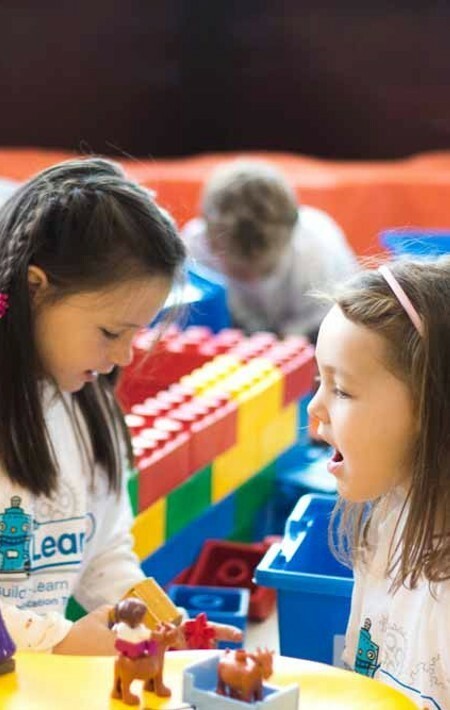 Led by Irelands leading LEGO Education Academy Certified instructors, held in unrivaled facilities and using the latest technology and resources the Learn it Academy is like no other. 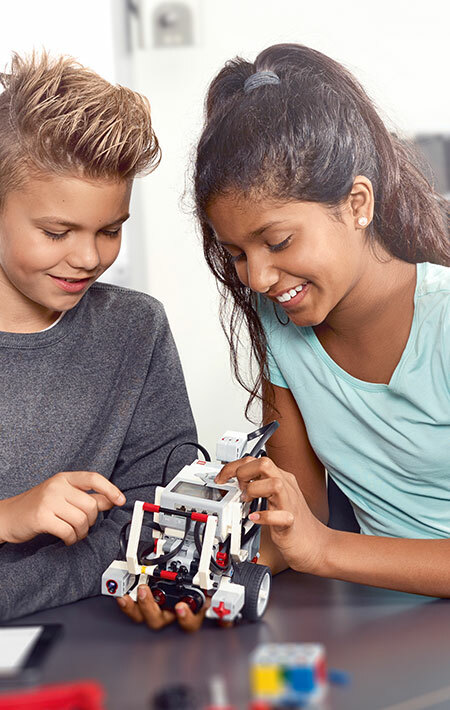 Our Academies focus on bringing STEM to life using a range of LEGO Education resources. 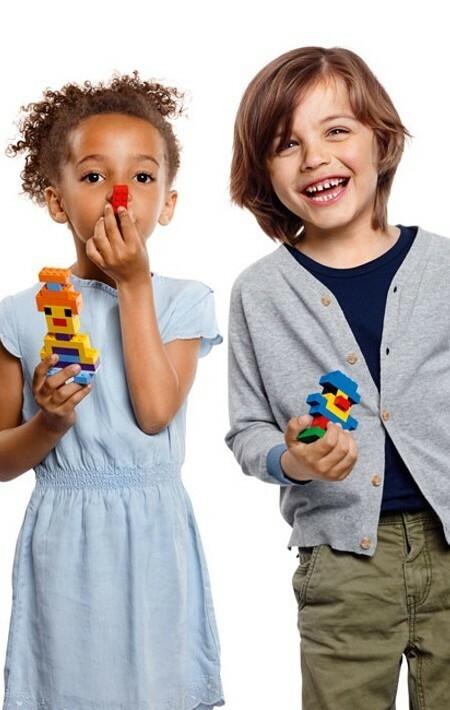 Enganging children in a fun, hands on enviroment. 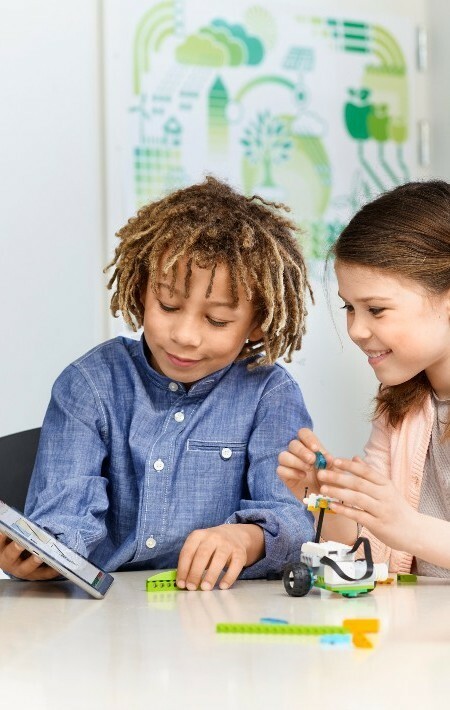 We have partnered with the DCU - LEGO Education Innovation Studio to bring you a range of Learn it Academy Workshops for people of all ages. 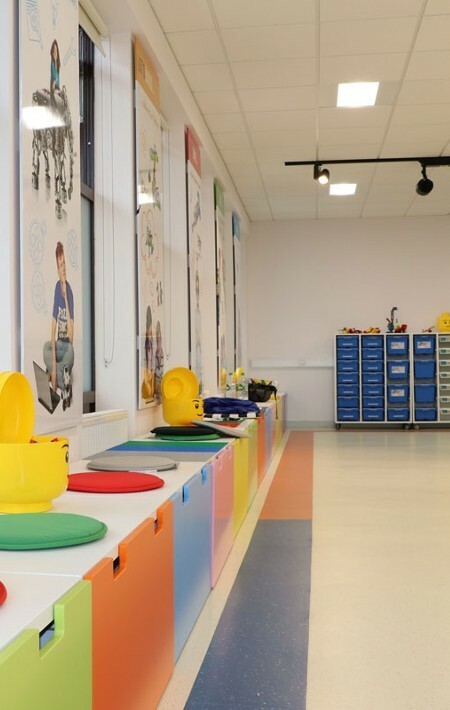 From infants to seniors and everyone inbetween, our range of workshops will suit all LEGO fans! Workshops will run on weekends, afternoons & evenings throughout the year. Be sure to join our mailing list to be first to hear about our upcoming workshops.